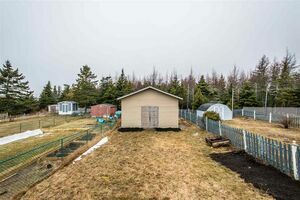 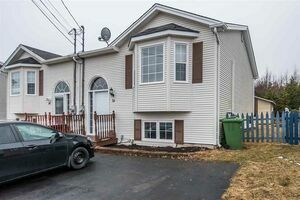 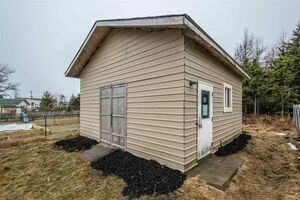 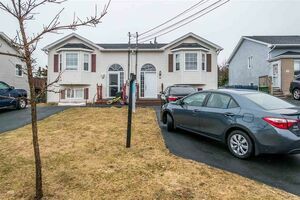 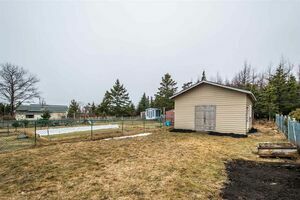 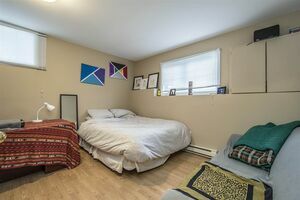 16 Chater Street, Eastern Passage (MLS® 201907581): Welcome to 16 Chater in the heart of Eastern Passage. 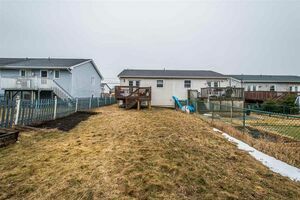 This carpet free, 2 bedroom semi detached is perfect for a family home or an investment property. 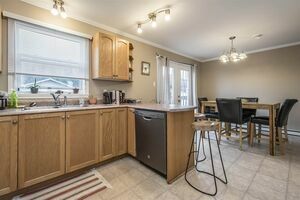 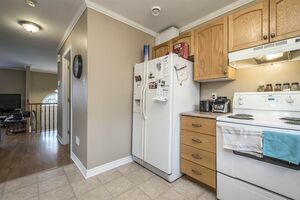 The upstairs features a large eat in kitchen with pantry and plenty of cupboard and counter space. 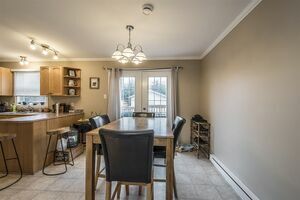 The formal dining room has a breakfast nook and french doors that open onto the private deck that overlooks the large landscaped yard with a huge 20x20 shed with power. 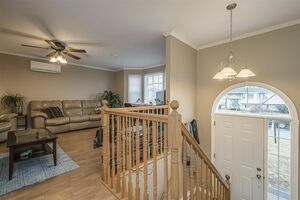 The living room has laminate flooring throughout and access to a half bath. 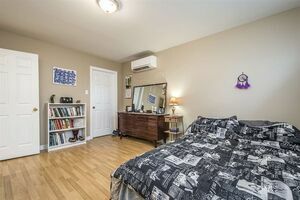 The lower level boasts a massive master bedroom with walk in closet, and a second large bedroom with an oversize closet. 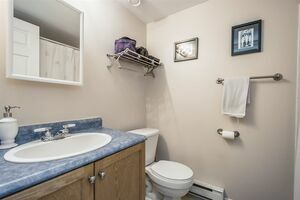 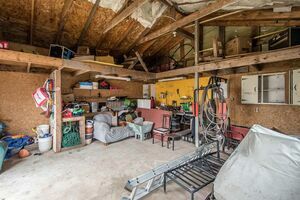 Separate laundry and lots of storage, this home is perfect for a couple or small family. 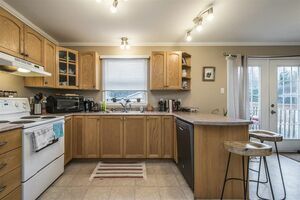 With 2 heat pumps, newer roof and windows, and paved driveway, there is nothing for you to do but move in! 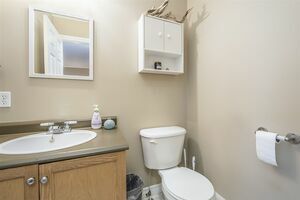 Homes like this are selling fast, don't wait!